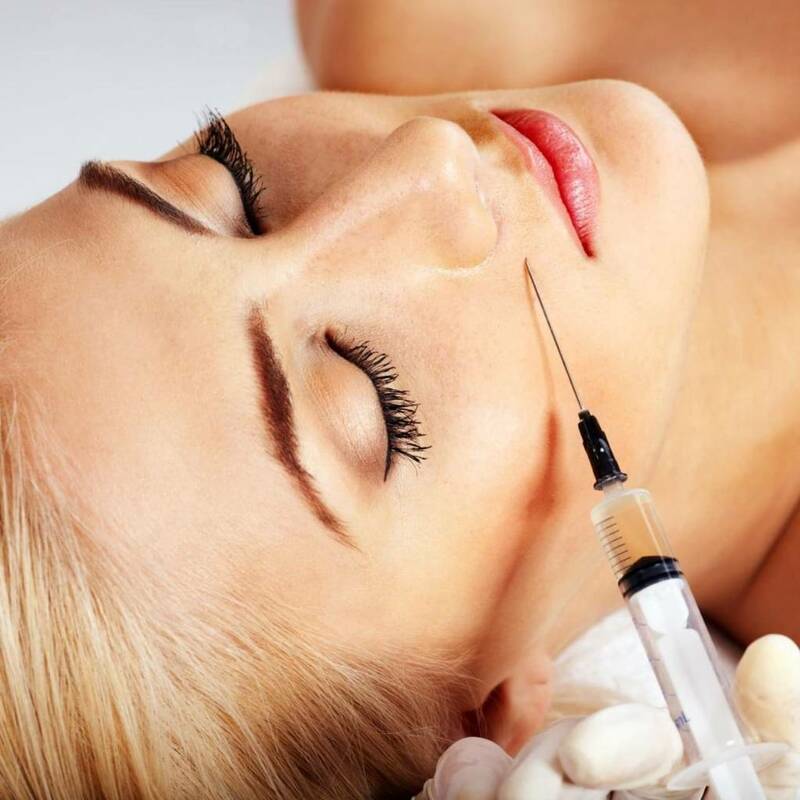 Our Mississauga office offers lasting hair reduction and removal results with minimum discomfort in a relatively small number of treatment sessions. 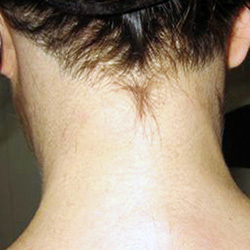 This treatment has the potential to give permanent results and the joy of being hair-free. You can choose any small, medium or large area and expect to visit out spa approximately once every month to give the hair a chance to cycle through re-growth. 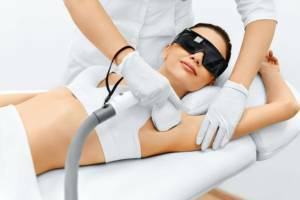 We use advanced technologies, based on pulsed light or photo epilation in our Mississauga office. 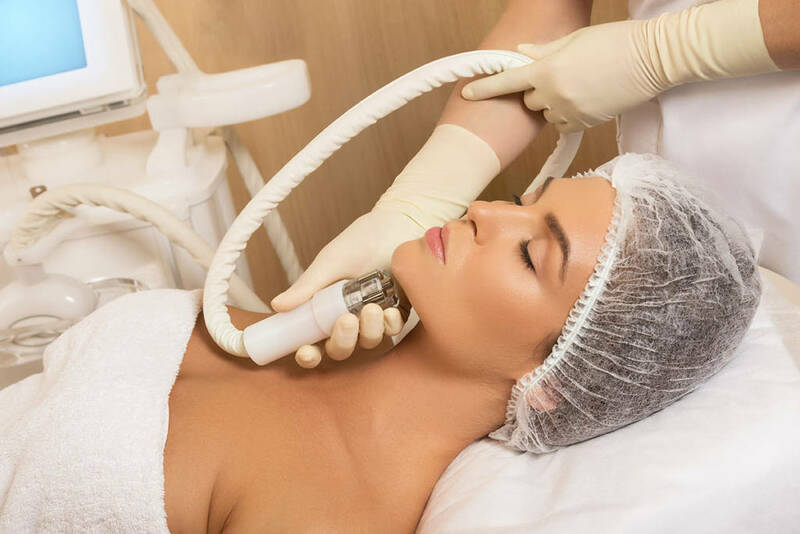 In our Mississauga clinic and spa, we use the intense pulsed light (IPL) technology. 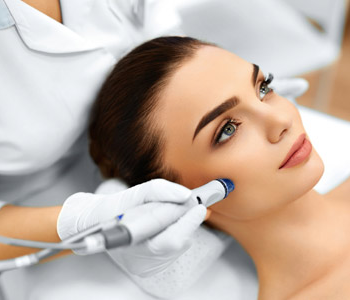 The intense pulsed light technology has multiple wavelengths of light composed of many types of photons (between 500 and 1,200 nanometres) that scatter within the skin. It is sort of like a light bulb that moves in all directions. Various cutoff filters are commonly used to filter out unnecessary wavelengths, as well as potentially damaging ones like ultraviolet light. The technology targets specific structures and chromophores like melanin in hair and oxyhemoglobin in blood vessels. Hair reduction is achieved when the energy is transformed into heat in the active growth follicles, coagulating the follicle and limiting regrowth. The technologies’ high heat power delivers noticeable results in less time – and these results are targeted in order to protect the surrounding skin. 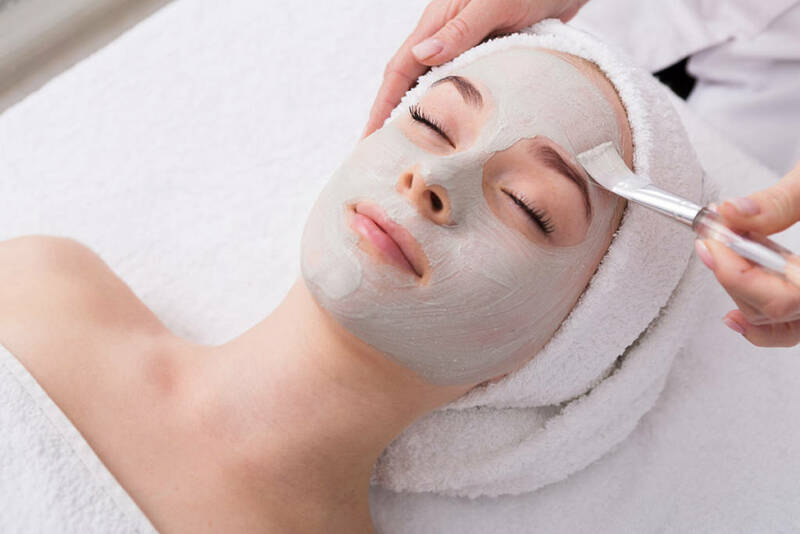 At Royal Touch Medi Spa we are dedicated to give you the most professional and satisfying customer service. Our highly trained experts are dedicated to give you nothing but the highest quality of service with the latest and safest technologies available. Book an appointment with us today. Have some aloe vera and natural lotion ready to moisturize the area following your appointment.